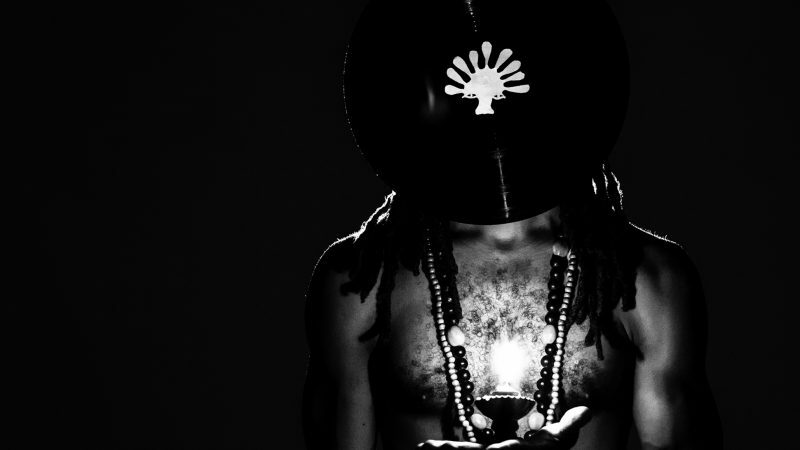 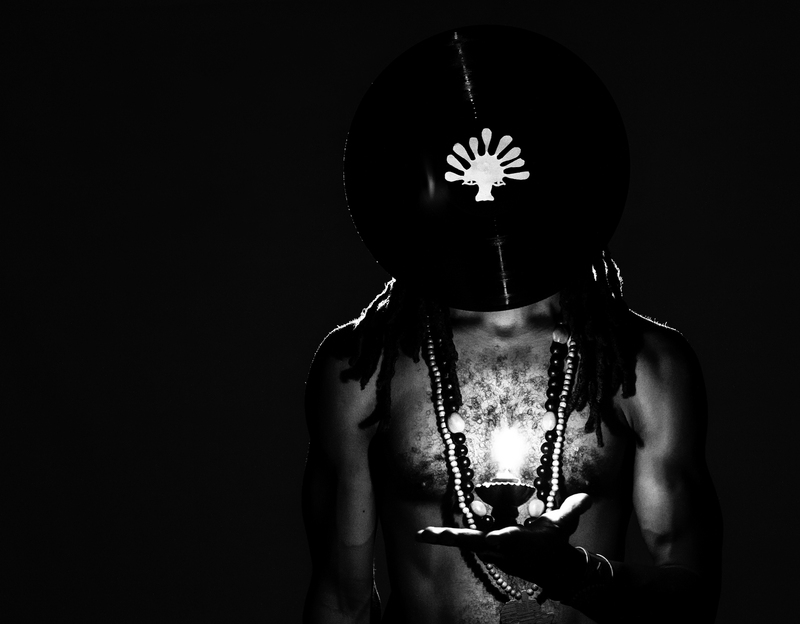 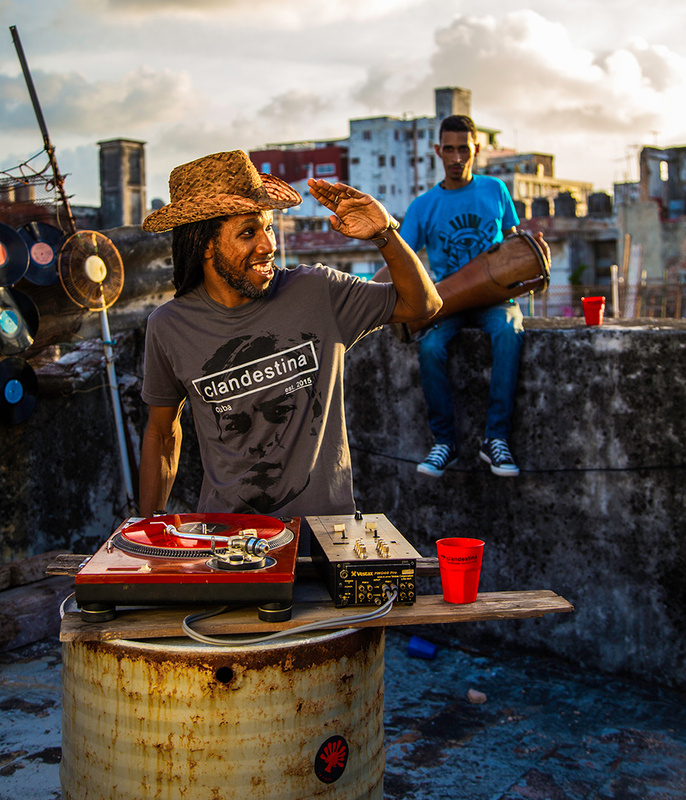 The ‘Afrofuturistic Space Guajiro’ pioneers in both Cuban electronic and hip-hop. 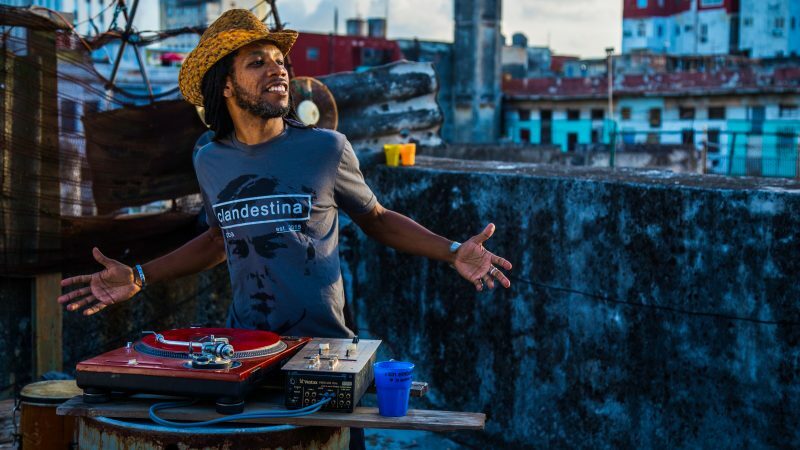 Fusing traditional Afro-Cuban rhythms with deep digital beats, DJ Jigüe creates experimental soundscapes drawing on his early funk and breakdance influences to propel him spaceward into pulsing sonic Afrofuturism. 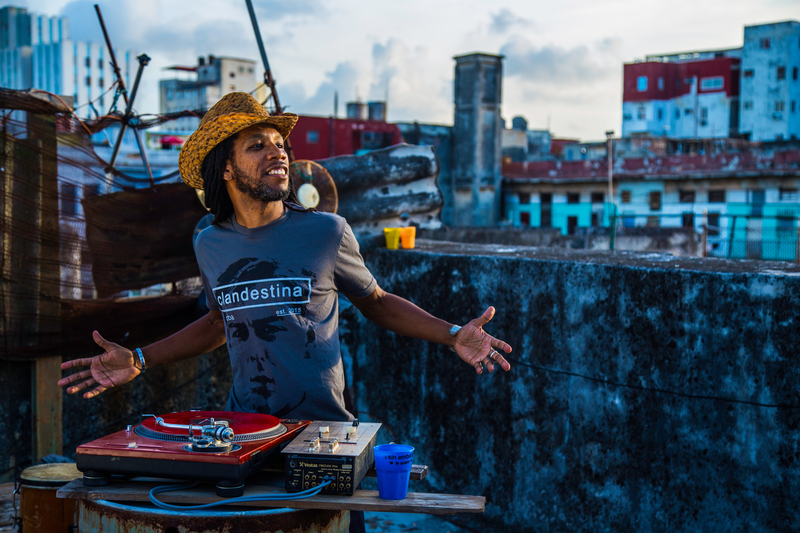 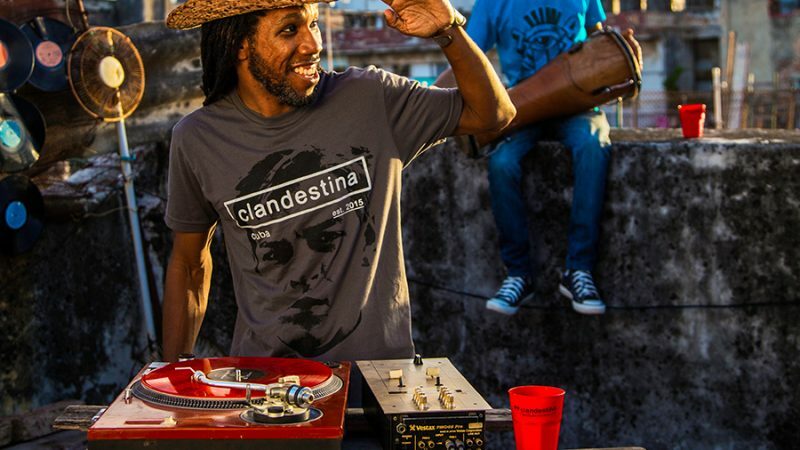 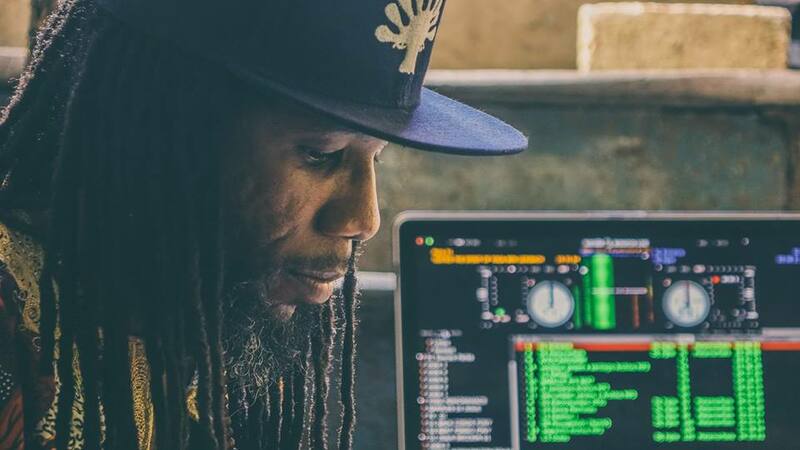 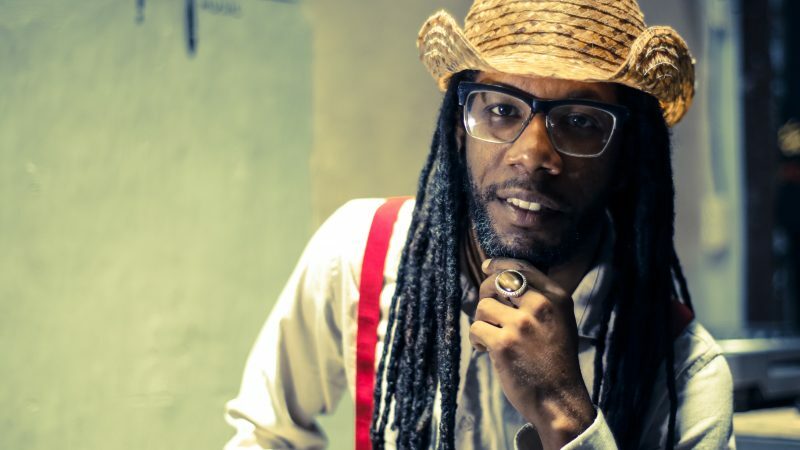 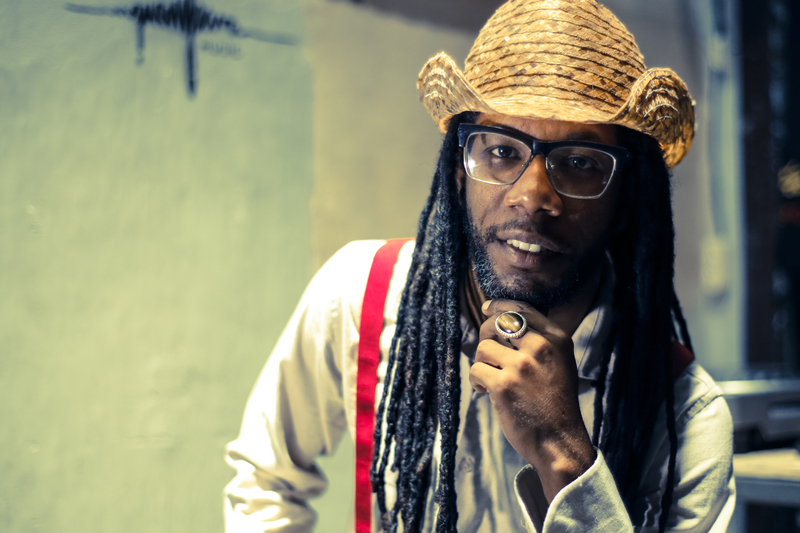 DJ Jigüe is the founder of Guampara Music, Cuba’s first independent hip-hop music production company.